Ficus carica is a member of the mulberry family (Moraceae). It is native to Asia but is grown worldwide. 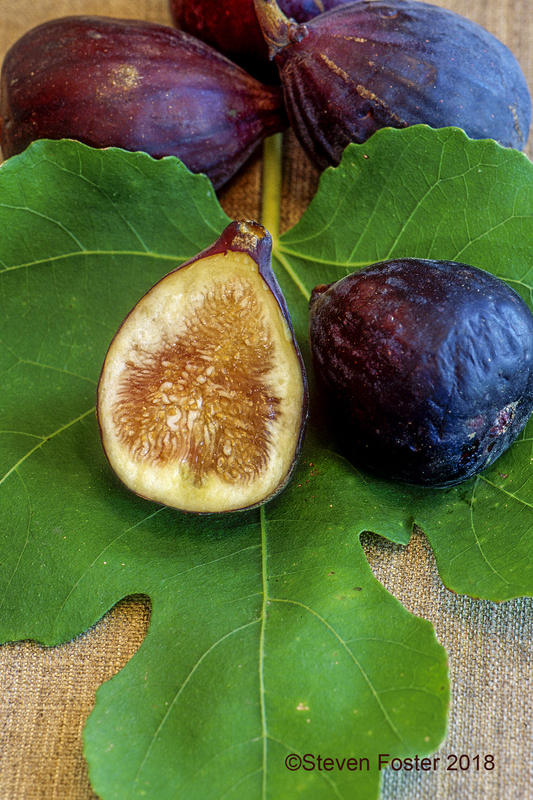 In addition to being a very good source of vitamin K and fiber, figs have been used for digestive, cardiovascular, respiratory, and other conditions. 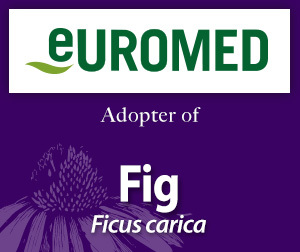 Please enjoy this information on fig made available through the generosity of Euromed’s adoption. Fig monograph from The Complete German Commission E Monographs—Therapeutic Guide to Herbal Medicines.